Day 1. Pick up from Nairobi hotel and depart for Samburu National Park to arrive for a short game drive then lunch.Afternoon game drive. Dinner and overnight at Samburu Sentrim Camp. Day 2. Full day in Samburu with Morning and afternoon game drive .Meals and overnight at Samburu Sentrim Camp. Day 3. 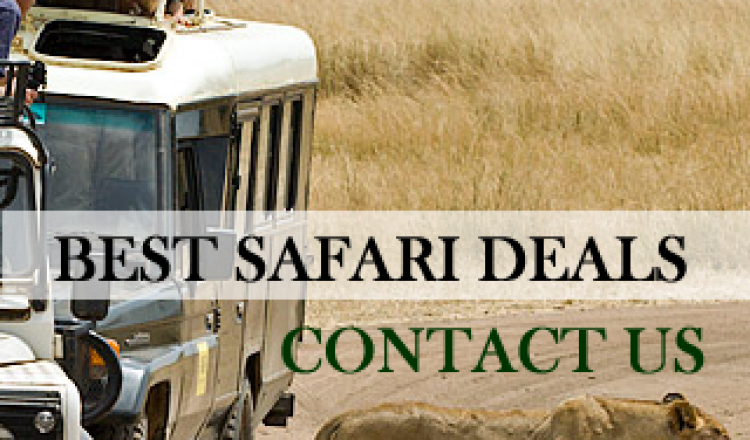 Breakfast and depart for Meru National park arrive for game drive, then lunch, followed by afternoon game drive. Dinner and overnight at Rhino River Lodge. Day 4. Full day in Meru with Morning and afternoon game drive .Meals and overnight at Rhino River Lodge. Day 5. After breakfast depart for aberdare National park to Arrive in time for lunch have lunch at Aberdare country club and prooced to the Ark Lodge in the Afternoon for dinner and overnight. Day 6 for Lake Nakuru National park this day for game drives. Lunch at Waterbuck hotel. Afternoon game drives for birding to this orinthologicals paradise. Dinner and overnight at the Waterbuck Hotel. Day 7. Breakfast depart and drive to Maasai mara National reserve. Arrive in time for lunch. Afternoon game viewing drives. Dinner and overnight at the Fisi Camp. Day 8. 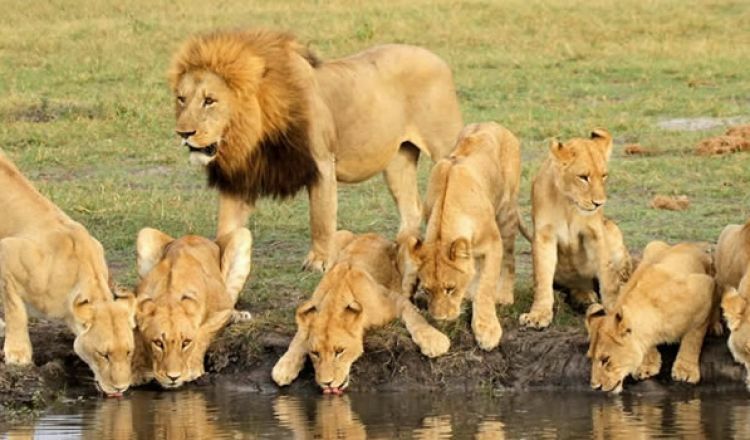 Full day in Maasai Mara with morning and afternoon game viewing or optional full day game drive with picnic lunch. Dinner and overnight at Mara Fisi Camp. Day 9: Breakfast, then depart for Lake Naivasha arrive for Lunch and in the afternoon visit hells gate for game drive and bike rike riding.Dinner and overnight at Kongoni Lodge. Day 11. Leave Nairobi Hotel in the morning and drive to Amboseli National Park.Lunch at AA Lodge followed by afternoon game drive.Dinner and overnight at AA Lodge Amboseli. Day 13. Breakfast then depart for Tsavo east National Park for the game drives.Lunch at the Voi safari Lodge.Afternoon game drives. Dinner and overnight at Voi safari Lodge. Day 14. Breakfast then Return drive to Nairobi. Lunch at Carnivore restaurant then drop off Airport for your departure flight. Transport on exclusive (prívate) basis in a 08-Seater safari microbús (07-window seats) with a roof hatch for enhanced game viewing / photography and services of a professional ENGLISH speaking driver/guide..
Bottled mineral water in vehicle on safari. 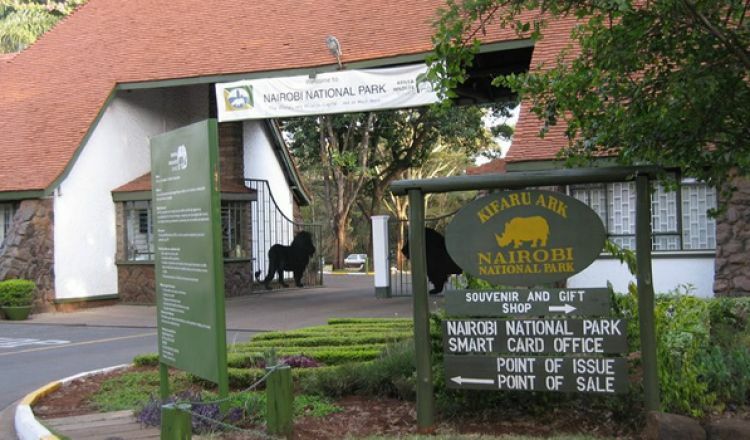 Welcome pack in Nairobi, with complimentary safari hat, operating itinerary, safari information. 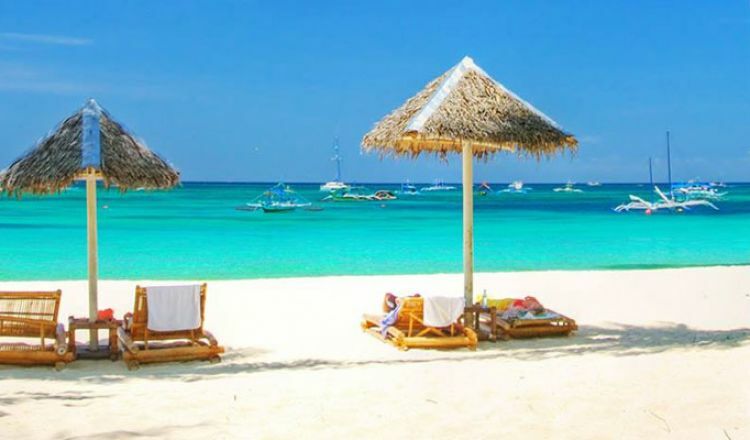 v Visa fees – payable direct ( at US$ 50 PP) for single entry visa. v Porterage, tips and gratuities to local waiting staff and driver guides. v Excursions not detailed in above program. v All Items of personal nature e.g. laundry, phone charges etc.